You have a PowerPoint presentation to make. And you’re stressed out, trying to find the right visuals that can communicate the best way to strike a work-life balance to an audience that is as stressed as you are. Do you want to strike a chord with them? 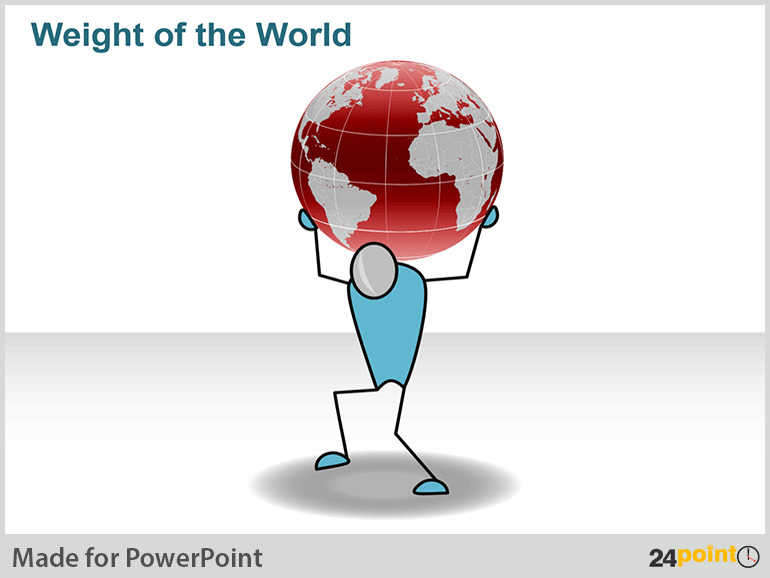 Then use this slide from 24point0’s Business Life Analogies deck. We have bendy, stick figures in this deck but also some rats. Running a race. Not unlike the ones workers all around the world take part in most days. Not only will this image help HR consultants and managers communicate empathy with colleagues and employees, but also act as a great visual in presentations focused on work/life balance. 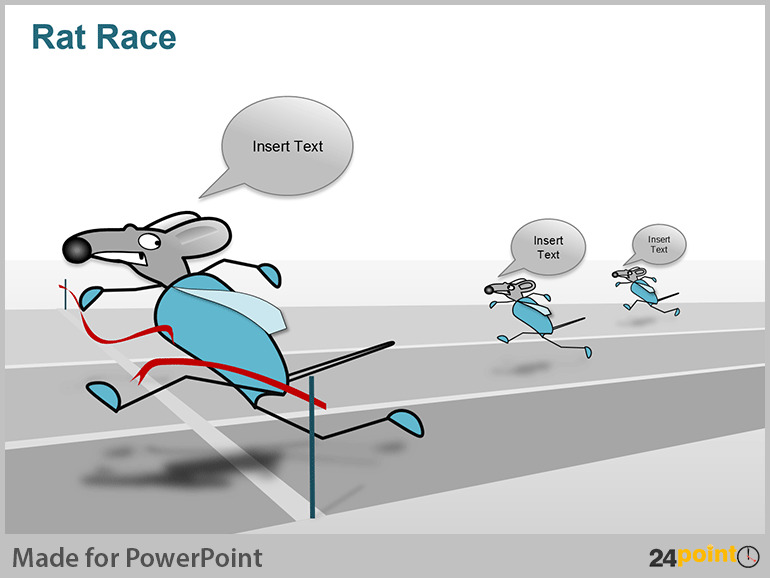 Need to underline the fast pace needed in a project or a role? Then this visual should send the message across, no text necessary! These are serious issues, but ones that could do with some visual humour and thus not add further stress (imagined or otherwise) in your colleagues or employees. So take time out from stressing on the graphic or illustration that can help you communicate a lot with very little effort. 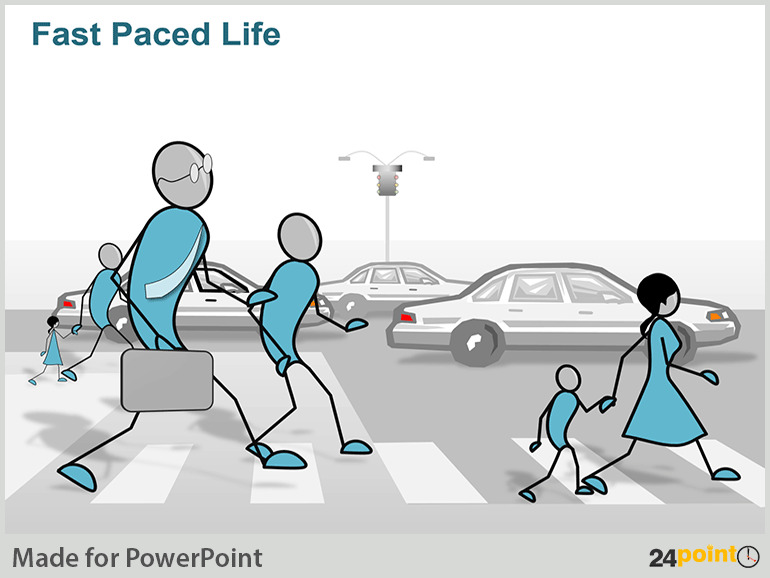 Buy and download 24point0’s Business Life Analogies deck today! 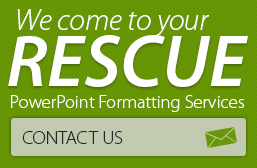 Are you stressed out from working hard on a presentation and don’t have the time to do the formatting? 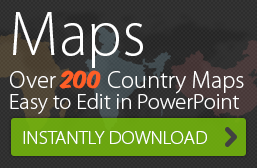 Avail yourself of 24point0’s quick and efficient PowerPoint Production Services now!